Qualcomm has given Android users an early Christmas present in the form of a sneak peek at the Snapdragon 855 processor, the chip that will power 2019’s flagship phones. We already know it’s going to be faster and more power efficient than the 845, but what really matters is how it’s going to change your next phone beyond the speed and battery boosts. Here are five things to look forward to. You’re going to hear a lot about 5G in 2019, and Qualcomm will be leading the revolution with its X50 modem. However, the 855 will have some serious speed improvements of its own, thanks to a directly integrated 2Gbps LTE modem. The 855 is also 802.11ax ready for up to 14 Gbits/s WiFi, nearly five times the 3Gbits/s that’s offered now. 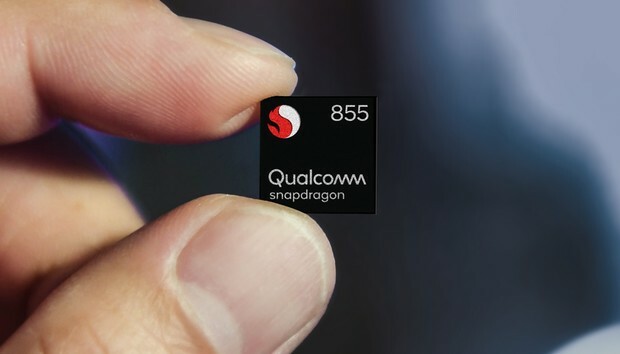 Qualcomm has developed a new ISP for the Snapdragon 855 called the Spectra 850, which brings an array of photo and video enhancements to your smartphone’s cameras. Most notably, it will be able to handle depth-sensing at 60Hz, enabling 4K HDR video capture with portrait mode. That means you’ll be able to capture and map moving subjects with the ability to blur out the background, just like with photos. But here’s where it gets really cool: Qualcomm says phones will be able to cut people out of a frame and pop them into a difference scene, just like with a professional green screen. Our image libraries consume a lot of onboard storage, but the Snapdragon 855 will be taking steps to change that. Just like Apple did in iOS 11, the Snapdragon 855 will be switching support from JPEG to HEIF (High Efficiency Image File Format). That means your photos will take up half the size as before without losing any of resolution. Android P already supports the new file format, as does Google Photos, and now that the Snapdragon 855 will be on board, which will free up lots of space on our phones. Gaming phones will see a huge boost with the Snapdragon 855. 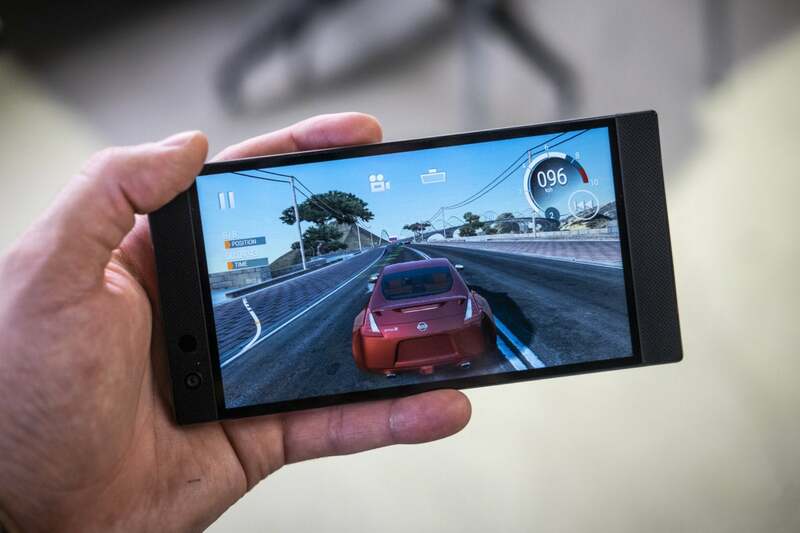 Mobile gaming is no longer an oxymoron, as evidenced by the Razer Phone, Asus ROG phone, and others. And the Snapdragon 855 will be getting in on all the fun. Thanks to the Adreno 640 GPU, Qualcomm says the Snapdragon 855 will bring a 30 percent boost in performance compared to its predecessor, as well as HDR gaming capabilities, 10-bit color, and the Rec. 2020 ultra HD color space. You’ll also see a difference in how objects are rendered, with support for some 30 difference surfaces that leave no stone or detail unturned. So, you know... Fortnite will be even cooler. 2018 was a breakout year for AI, and the Snapdragon 855’s Hexagon 690 digital signal processor will take it even further. For starters, the chip will now be able to handle wake words like “OK Google” on its own without taking a battery hit, thus making them speeder and more secure. But where you’ll really see the DSP in action is with sonic sensing, which uses sound rather than light to read your fingerprint. That will help bring the next generation of in-display fingerprint sensors to reality. « Huawei security fears - paranoia, blowback, or both?